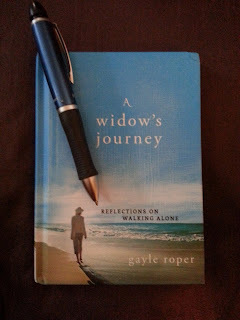 Like looking into a mirror, A Widows Journey by Gayle Roper casts an accurate reflection of the thoughts and questions on many widows' minds. What am I to be now that I'm a widow? Does the amount of time you've been married determine the depth of your grief when you're widowed? Which is better, a prolonged decline to the end of life, or a quick, essentially instantaneous death? If God is good, why did he let my husband die? I miss being a couple. I don't want to feel so lost, so alone... but I can't not feel this way. I dislike very much the fact that I feel Chuck fading. She lights on common experiences and gives unsaid words a voice: wondering when or if she should take off the wedding ring; ordering a headstone, what to do with his clothes, how to change Christmas traditions, how to face birthdays and anniversaries, selling the house, visiting the cemetery...and the impact of stark loneliness and grief on mere daily life. C.S. Lewis said, We read to know we are not alone. Reading A Widow's Journey helps you know you're not alone. Gayle's talent is her ability to identify her emotions, and succinctly describe them. She cuts through the fog of grief with measured acceptance---honestly assessing both the good days and the bad. I'd liken this book in some ways to Lewis's A Grief Observed. In other ways it's significantly different. In A Grief Observed, C.S. Lewis aptly describes his state-of-mind and daily ploddings with short, thoughtful observations. as does Gayle Roper in A Widow's Journey. Each book is quite small, easily held and easily read on a rainy afternoon. The main difference, however, may be summed up in one word: HOPE. I don't recall much hope in A Grief Observed. I might be wrong, but I think it was only a brief snapshot of Lewis's grief, written as a private journal while in the clutches of grief, not public, and not really wrapped up and concluded. A Widow's Journey was written during a two-year time, well over a year after her husband's death. There's a maturity and thoughtfulness to it, while at the same time the high cost of re-visiting her grief experience and authenticating it. 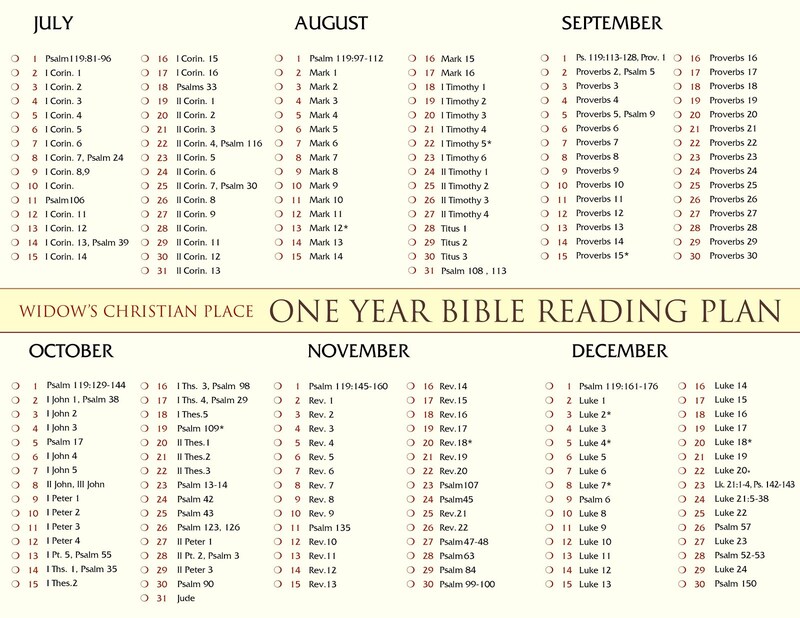 The main difference however, is that each of Gayle's pieces ends with the truth and hope of God's faithfulness summed up in heartfelt Scriptures, a rich resource indeed. I first bought this book with the intent of posting a quick review and offering my copy as a give-away to some lucky reader. But I'm not ready to give mine away yet. It's really good and I'm sure I'll refer back to it again. Here's a link where you may order it or get some more info. Please visit again when next time I will introduce you to Gayle herself. She's an award-winning author of more than 50 books, and one of the most down-to-earth women you'll ever meet. I know you'll enjoy my interview with her. P.S. Oh, and if you're wondering about her answer to Does the amount of time you've been married determine the depth of your grief when you're widowed? Here's what she wrote: I don't think so. Love is love and loss is loss. Isn't that beautiful? 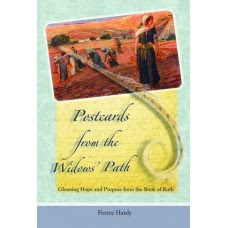 Hi Kathy, I'm so glad to hear from you, and to know that you attended one of the widow retreats at Sandy Cove. I'll be posting about Gayle's involvement with that too, and letting everyone know when the next one is coming. It'd be an amazing time if a bunch of women who read this blog all met up at Sandy Cove widows retreat! I cant wait to get a copy of: A Widow's Journey: Reflections on Walking Alone by Gayle Roper. Thank you for sharing this information with me. 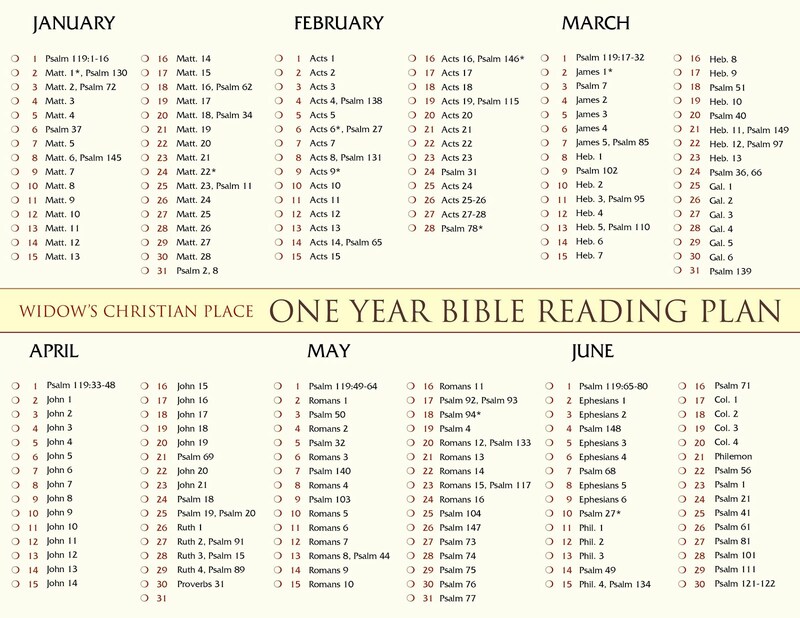 Though it's been 8 years of widowhood after 41 years of a loving marriage, I still seek ways to improve my outlook living as a single Christian woman. I'm always seeking tools of inspiration.